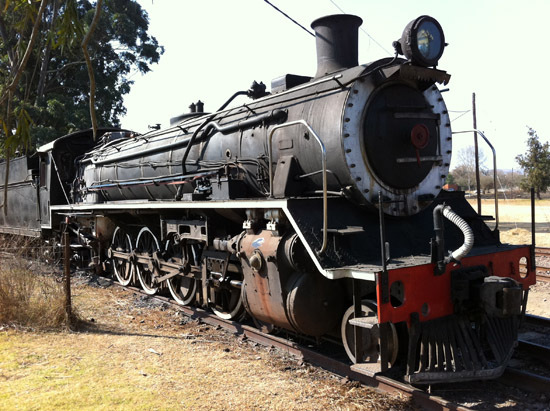 Here is something a little different.. Rick and I were fortunate enough to experience the Sisonke Steam train this past weekend. 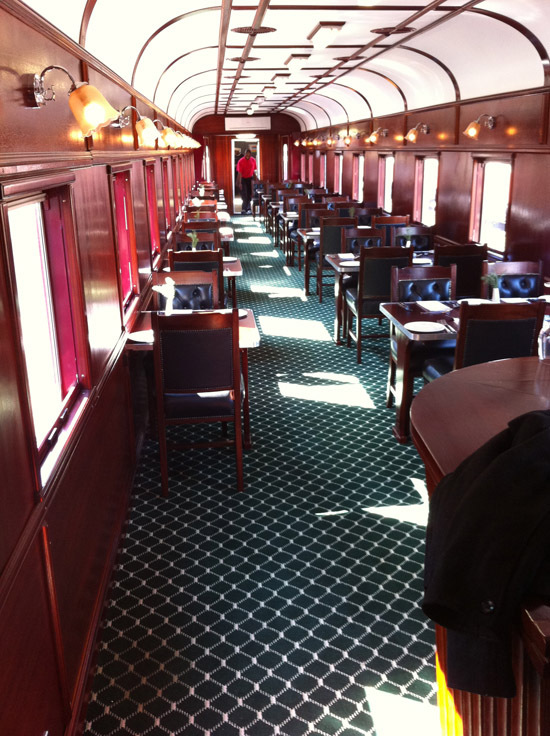 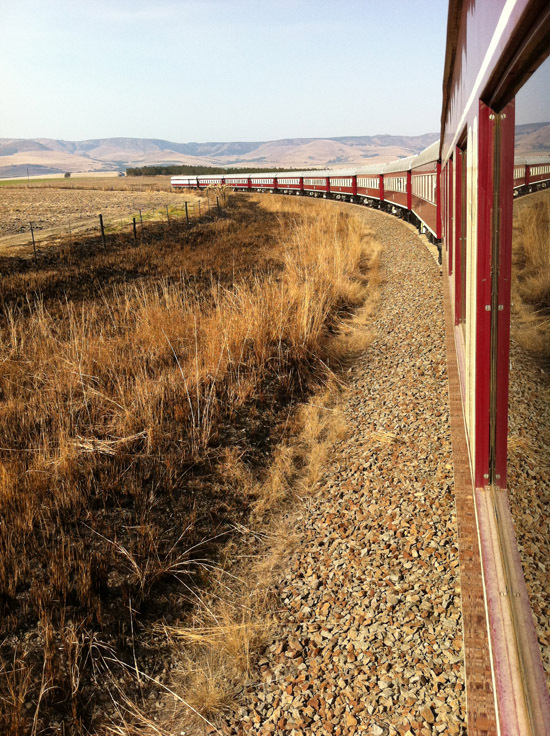 On Saturday morning we ventured up to Creighton station to board the over night luxury steam train to nowhere. 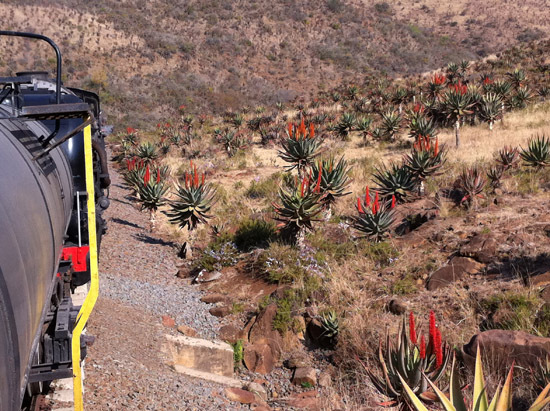 Creighton is about 30minutes out of Ixopo in Kwa-zulu Natal. 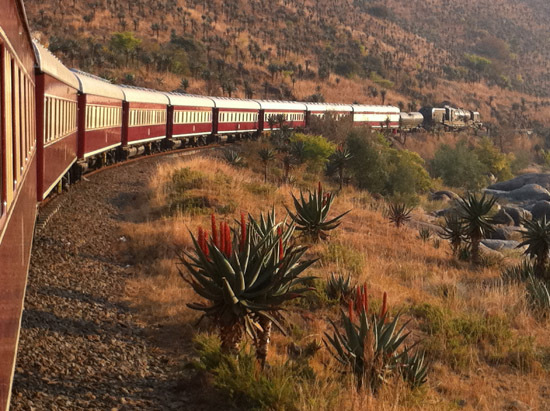 I must be honest, this was one of the most beautiful experiences imaginable. 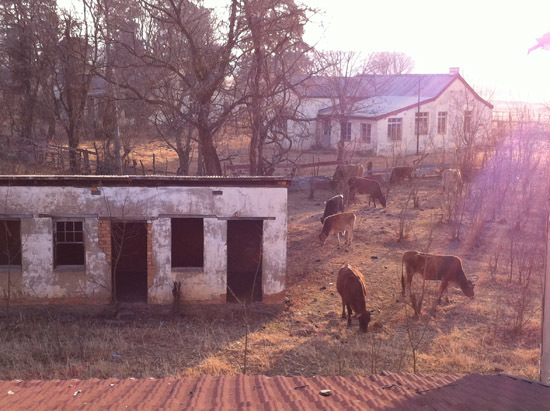 I can only describe this experience by sharing the photo’s with you. 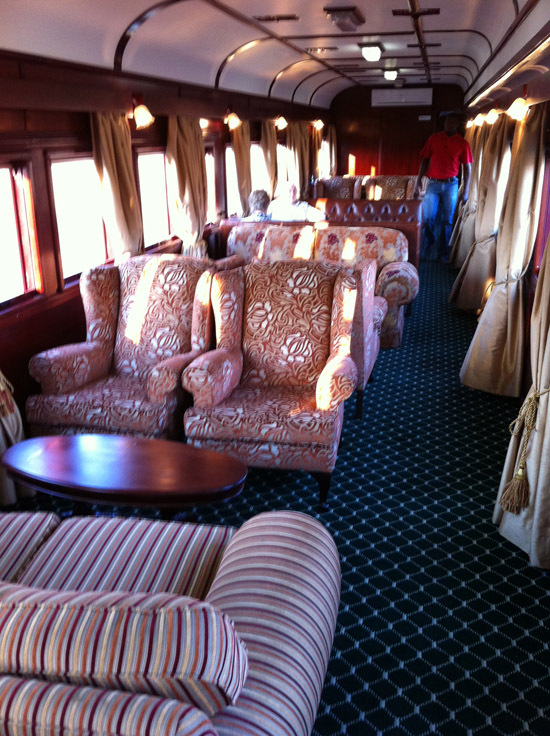 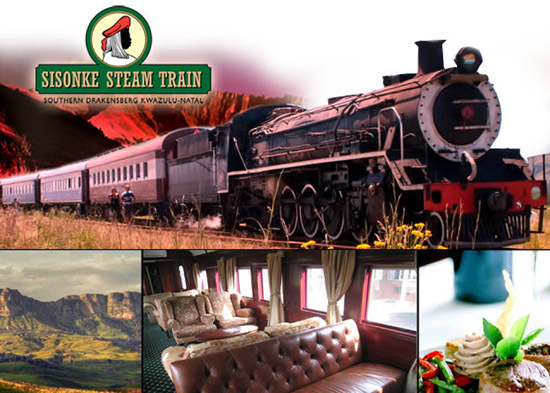 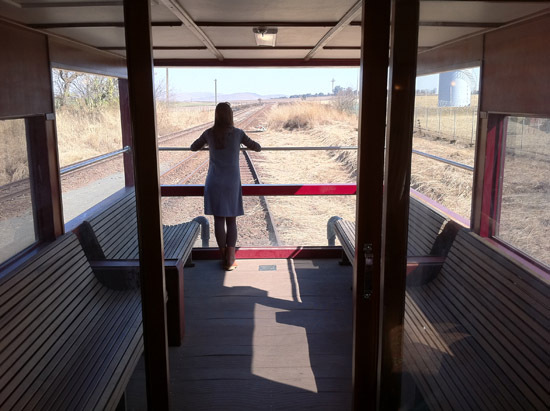 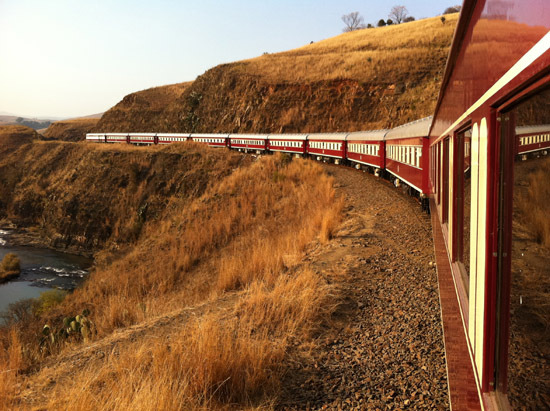 To contact or find out more about the Sisonke Steam Train, contact Signature Life Hotels or look at the Sisonke website here.